Last week, Inklings all over the world celebrated the 1 year anniversary of Splatoon 2. This week, it’s time to take a look back at how the game sold in the country that loves it the most – Japan. 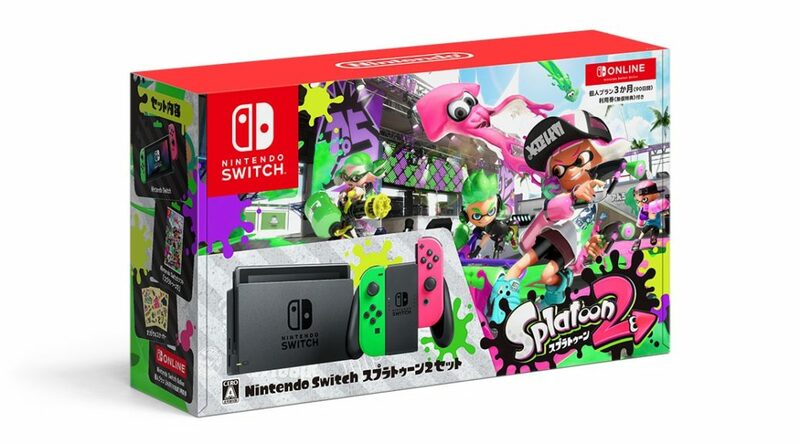 When Splatoon 2 first launched in Japan, it sold 648,085 copies at retail. This comes from Media Create’s sales data. Fast forward a year later, and Splatoon 2 has consistently ranked in the top 10 bestselling in Japan every week. On its 1 year anniversary, lifetime sales clocked in at 2,469,695, nearly 2.5 million copies sold. Selling 4 times of what moved at launch isn’t something many games can achieve.